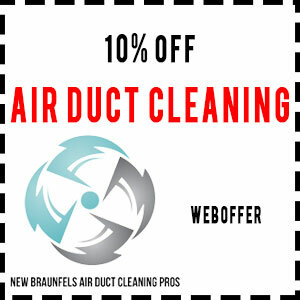 THANK YOU FOR YOUR INTEREST IN OUR AIR DUCT CLEANING SERVICES. Someone from our staff with contact you shortly. If you need immediate assistance, please call 830-224-2185.